Alright, I just did the first update to the list of show's I'm watching for the spring season (starting with pruning off all the old stuff that's now over). 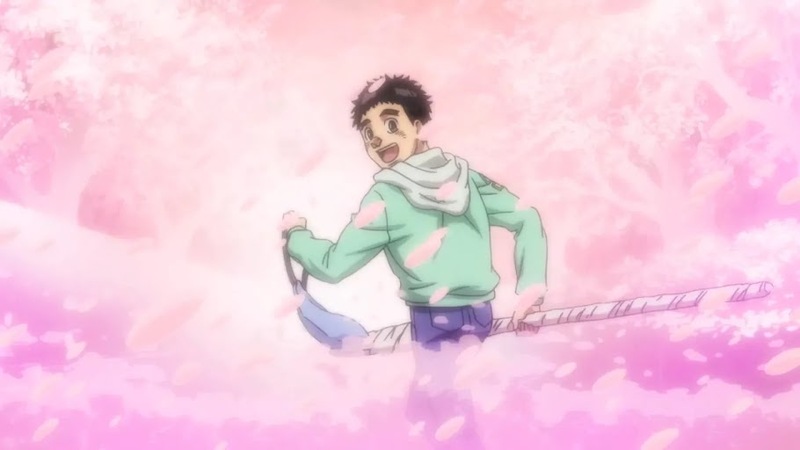 To start with... new seasons of Ushio & Tora and JoJo both premiere today! It's time to get our 90s on! There should continue to be semi-regular updates for up to 3 weeks from now. I might post about any future updates on Twitter, if I feel like it.